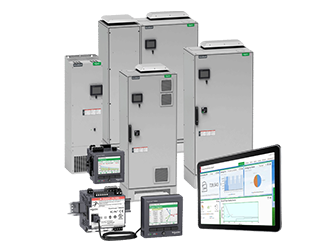 Over the years, JAINSONS (INDIA) is standout as an eminent company in the industry, occupied by delivering a premium quality range of Schneider Switchgears to our client’s. 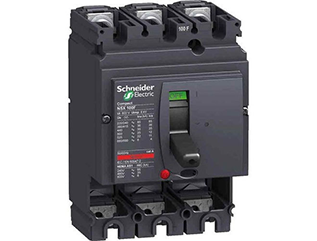 Being a finest Schneider Switchgears Supplier in Delhi, we are committed to providing the quality range of such products at most effective industry rates. The switch gears offered by us are fabricated and designed with the aid of high-grade quality materials and the latest technology tools, sourced from authentic & trustable vendors of the industry. 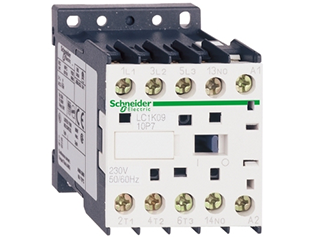 Moreover, our Schneider Automation Supplier in Delhi follows national and international standards in the manufacturing unit of such products. 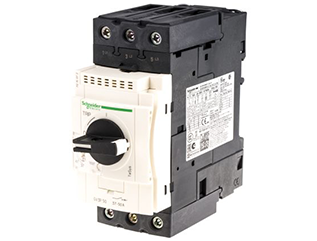 Offered products are used as an electrical distribution device to translate the received electrical power into several smaller circuits. All the offered products & services are executed in a most effective manner so that our customers get the best revenue for their money. Our company has been able to spread our wings nationwide due to Owing to the ethical business policies and client-centric approaches. Moreover, to deliver these products safely at customer’s end, we made available in safe packaging so as to protect them from physical damages while transportation. In addition to this, we have an efficient team that completely supports us in the completion of all the projects swiftly. Jainsons Electricals was established in year 1980 under the proprietorship of Mr. Shantilal Jain with the aim of catering to domestic market of Electrical and Electronic Components and finished goods.